Last April Le Galaxie wanted a poster for their London gig. They dug this and went with it. 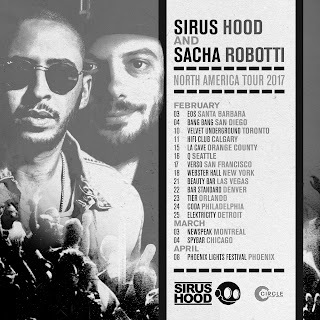 Tour work for Sirus Hood and Sacha Robotti from earlier this year. Above in the instagram post for the tour but we also did posters, flyers and various other social media stuff. It also took a little while to arrive at the final grey layout. 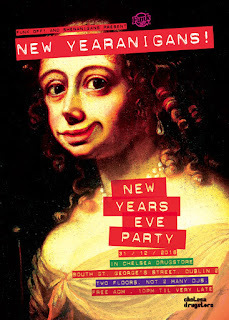 This was for a new themed nightclub in Oldcastle. 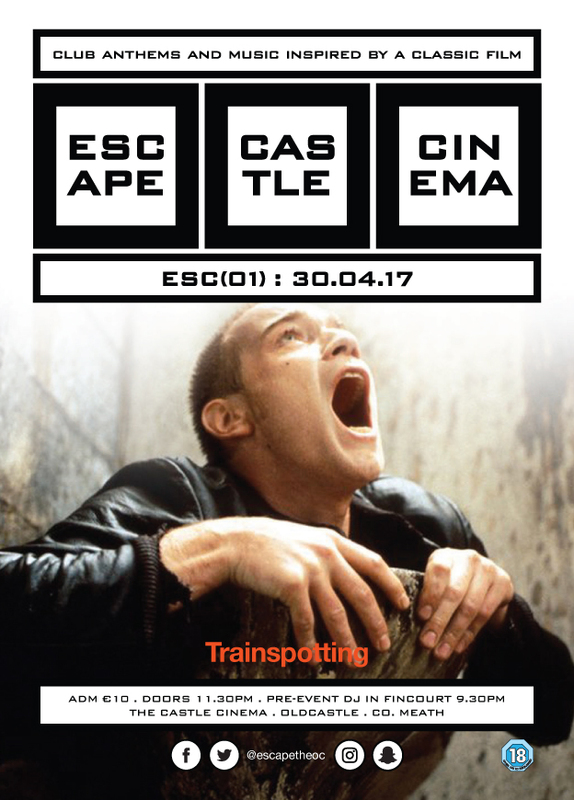 Every month they would run a night in an old cinema with music from and inspired by a classic film. Their opening night was Trainspotting.